Home > In focus > 2017 Hate Crime Data Now Available! 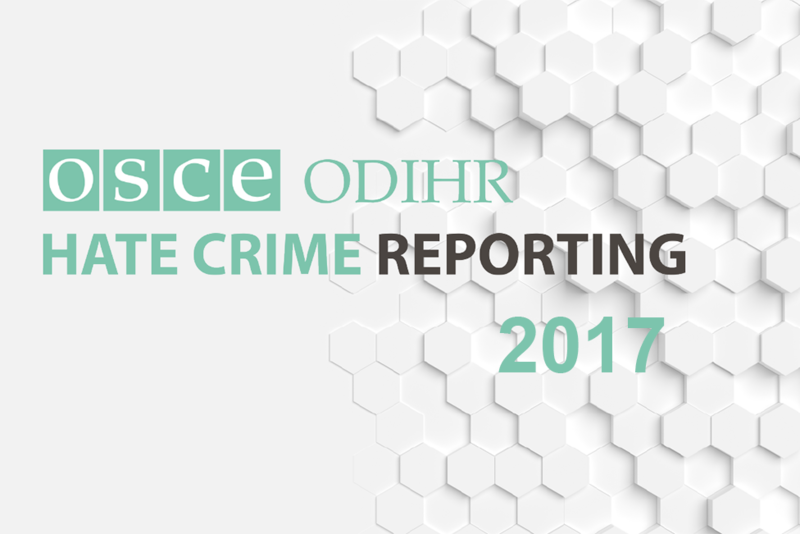 Marking the International Day for Tolerance, ODIHR is publishing its hate crime data for 2017. Find out more here. The 2017 data contain information provided by participating States, civil society and international organizations. This includes official data reported by 39 states, including disaggregated official hate crime statistics for 23 countries. These are complemented by information on hate incidents in 47 participating States, as reported by 124 civil society groups, the UNHCR, the International Organization for Migration (IOM) and OSCE field operations. You can find out more about how we collect our data in the Frequently Asked Questions . Consult the 2017 data here . Incident data reported by these sources can be comprehensively searched, filtered and downloaded. This can be done by country, by bias motivation and by type of incident. The infographic below provides an overview of our key findings for 2017.